AMD’s Never Settle season is in full swing – by purchasing an AMD video card, users get the chance to pick a certain amount of games from an ever rotating list, or bank those options for a short time until the list updates. 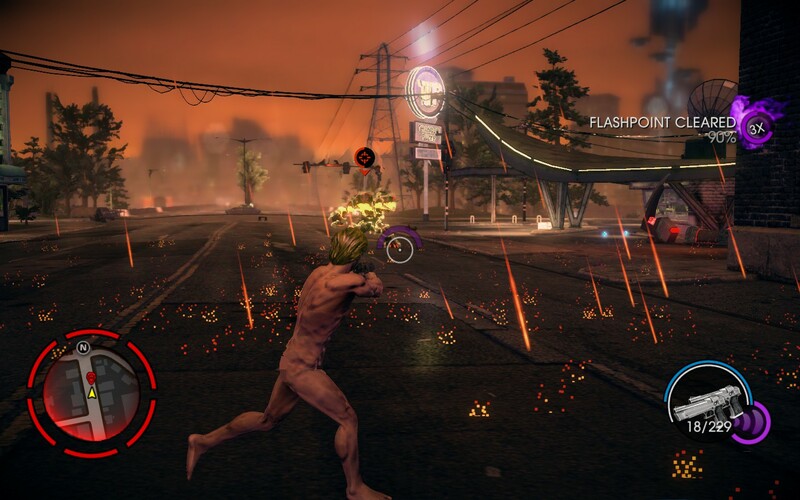 Of course there is no sense in keeping the same old games on that list, so AMD has now added Saints Row IV to the Gold Tier for those that purchase 7900 Series AMD GPUs. This comes in at the time when reports of an AMD event in Hawaii on September 25th are surfacing. Speculation is rife as to what is to be announced, although fingers point to a new GPU under the Hawaii branding. Other reports state that this new release will be faster than the GTX Titan, and AMD are squarely putting it in front of Battlefield 4 as a test of strength. 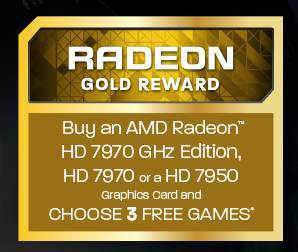 As these Never Settle Forever rewards are valid until the end of the year, it might be worth saving one if AMD can convince EA to make the change. 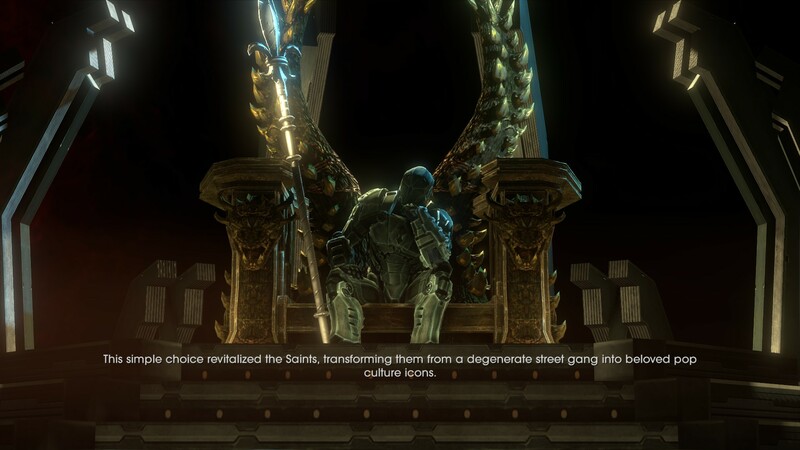 I did a First Impressions piece of Saints Row IV, and my opinion is still roughly the same. The story line is linear enough (no need to do side missions but they help), and the super powers make it a bit easy, but as I am now 7 hours in, the super powers do make the game fun. Though going from spot to spot is easier than Oblivion. 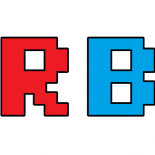 This entry was posted on 2013/09/10 by Ian Cutress in Gaming News, GPUs and tagged AMD, Gaming News, GPUs.